Discover how to bring about a positive change in yourself to ensure success. Personality and attitude can play a large part of how you interact in your personal life and in business. 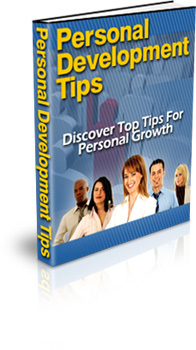 Learn in this report about your personality and how you can get to know your self better and how to use it to benefit yourself in all aspects of your life.